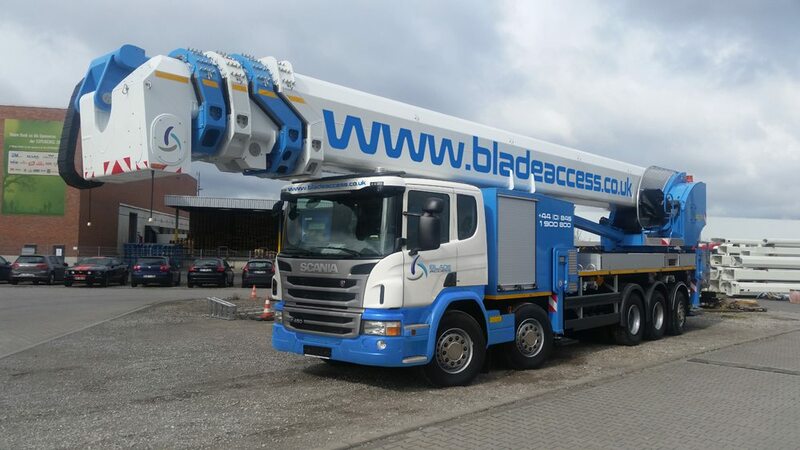 UK truck mounted platform specialist Blade Access is expanding into the self-propelled sector with the launch of a sister company, Blade Access SP Ltd, to rent large booms in the working height range of 33m to 60m. Tim White will head the business, the former Lavendon and Riwal UK manager, who has been running his own consultancy since leaving Riwal over two years ago. He said there were plans to add additional specialist platforms to the fleet in the future to further broaden the product offering. For more information, please visit the Blade Access website.